Looking for a USED CD6140BX1500? 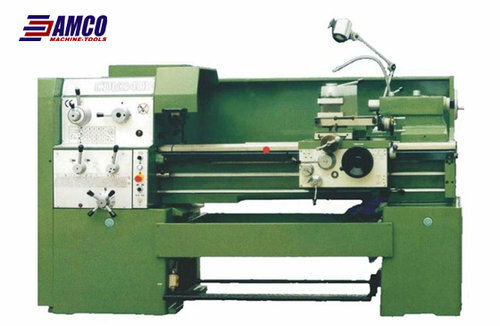 583 ModelsView more about Xi'an Amco Machine Tools Co., Ltd. Looking to Purchase a New AMCO CD6140BX1500?